Not their best-known song, by any stretch of the imagination, but as a wacky statement of intent, it's second to none. 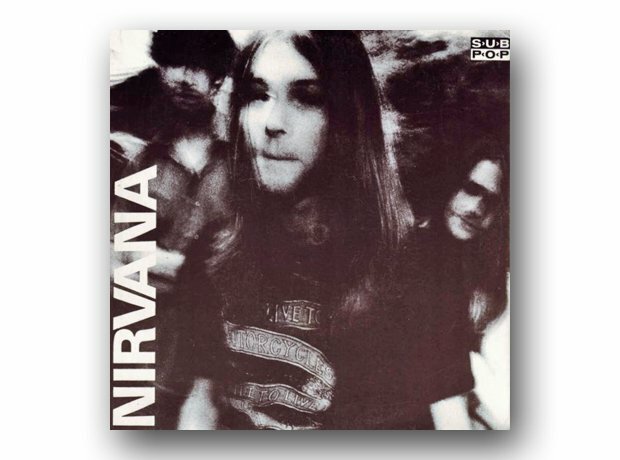 Released on the legendary Sub Pop label in November 1988, it was a cover of a 1969 song by the Dutch band Shocking Blue, best known for their hit Venus. Which was covered by Bananarama. Small world, innit?